The Congress Party on 14 June said the Bharatiya Janata Party (BJP) has become 'Yamraj' for the farmers, adding that the rights of the farmers are being suppressed. "The BJP has betrayed the public who has given them power with a huge majority. 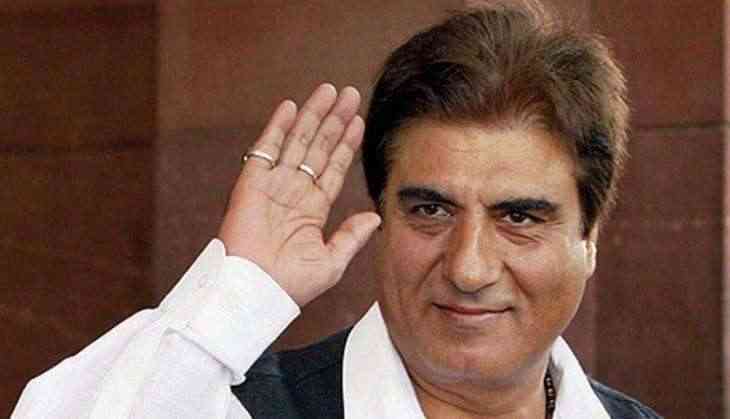 They have become 'Yamraj' for the farmers, so now we will start a campaign to demand rights for these farmers throughout the country to protect their interests," Congress leader Raj Babbar. He added that the situation of the farmers have become very fragile in the country. "The farmers are demanding their rights but the BJP Government is suppressing it. The Madhya Pradesh Government, which handed over the reins of power to the BJP for one and a half decades, is blaming the farmers for demanding their rights. Congress is with them in the struggle," he asserted. "Modi government is a 'suit-boot and band-baja' government," he mocked. He accused the BJP of doing politics of sharing the society and said that till the time Mahatma Gandhi's idea will remain alive, the rule of partition in the country will be weak.